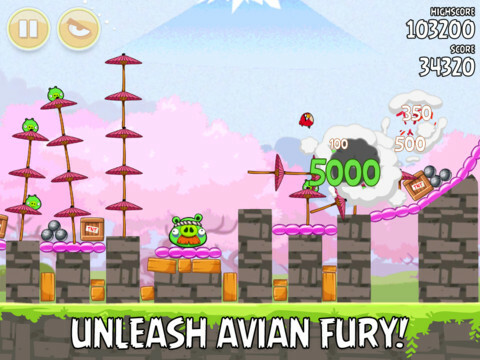 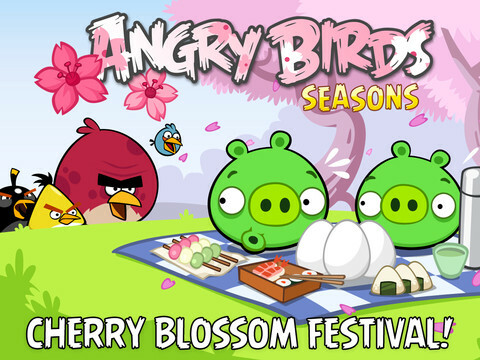 Our favorite ticked off birds are back at it again with Rovio's Cherry Blossom Festival, the latest installment of Angry Birds Seasons. Angry Birds Seasons is available now for iPhone, iPad, and iPod touch as a free update to current owners. If you haven't purchased Seasons yet, you can purchase the iPad edition for $1.99 or the iPhone/iPod touch edition for $0.99.